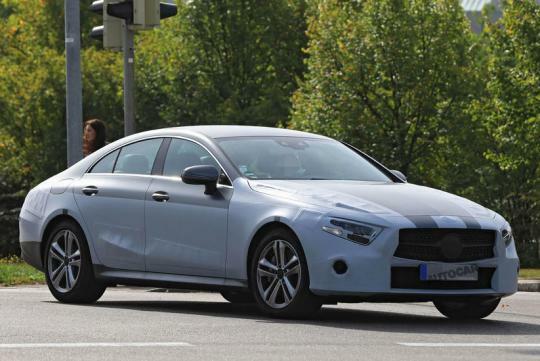 Images of the next-generation Mercedes-Benz CLS have leaked online one day before it is officially revealed at the LA motor show. 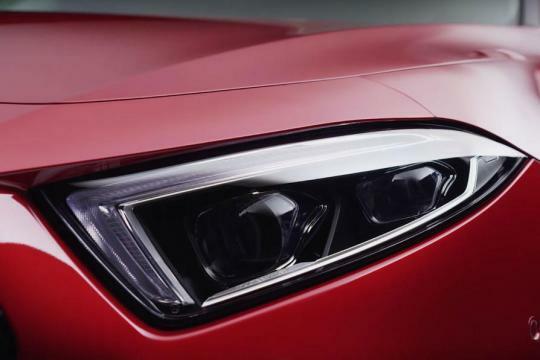 The upcoming Audi A7 and Porsche Panamera rival's new, sharper design and more luxurious E-Class-like interior, with which the CLS is technically linked, can be seen in the photos. 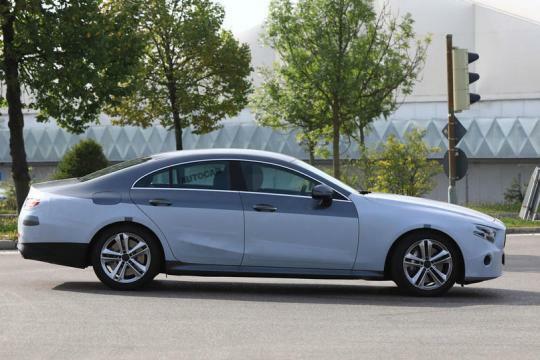 The leaked images first landed on Australian site Motoring and came with mention of Mercedes's 3.0-litre straight-six engine being added to the CLS range. 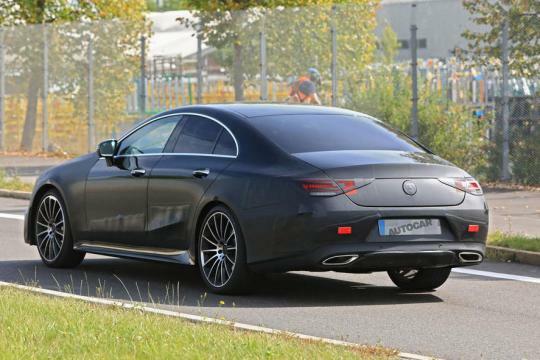 While unconfirmed at this stage, it supports previous speculation for the unit's arrival, a mild-hybrid AMG variant, called the CLS 53, will use the same motor with electric assistance. 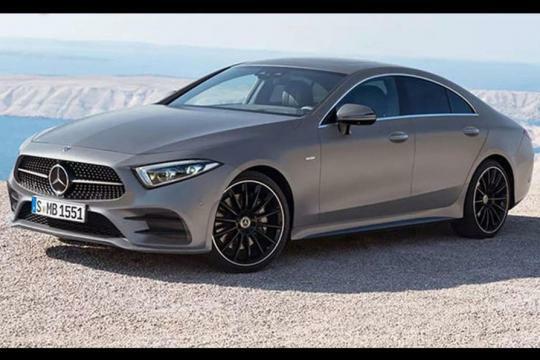 This model will become the new range-topper, spelling the end of the V8-engined Mercedes-AMG CLS 63, which makes way for the AMG GT four-door. The new CLS will grow beyond the 4940mm length, 1880mm width and 1420mm height of the outgoing second-generation CLS, which has been on sale since 2010. When the new CLS hits showrooms next year, it will offer a limited range of four and six-cylinder petrol and diesel engines – all in combination with Mercedes-Benz’s 9G-Tronic nine-speed automatic gearbox as standard. The petrol units feature Mercedes-Benz’s new EQ Power system, providing them with mild hybrid properties, relying on a newly developed 48V electric system. The line-up will open with the CLS 350. This has the latest evolution of Mercedes-Benz’s M264 petrol engine developing 295bhp and 295lb ft of torque. Next up is the CLS 450, which receives Mercedes-Benz’s new M256 turbocharged and electronically supercharged 3.0-litre in-line six-cylinder petrol engine with 362bhp and 369lb ft. Topping the petrol line-up will be the CLS 53, an AMG-tuned version of the M256 turbocharged and electronic supercharged 2.9-litre six-cylinder petrol engine used in the CLS 450, with a claimed 429bhp and over 443lb ft.